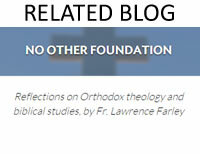 Click the button below to add the The Acts of the Apostles: Spreading the Word to your wish list. Fr. Lawrence Farley explores the Acts of the Apostles as St. Luke's sequel to his Gospel—an apology for the Christian Faith as the fulfillment of Judaism, a gospel for all peoples, and a faith that poses no threat to Roman government or society. It's also the greatest adventure story of all time. 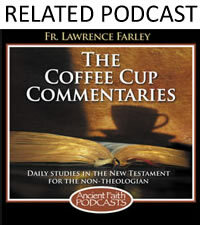 About the Orthodox Bible Study Companion Series This commentary series was written for the average layperson. Working from a literal translation of the original Greek, the commentary examines the text section by section, explaining its meaning in everyday language. Written from an Orthodox and patristic perspective, it maintains a balance between the devotional and the exegetical, feeding both the heart and the mind.